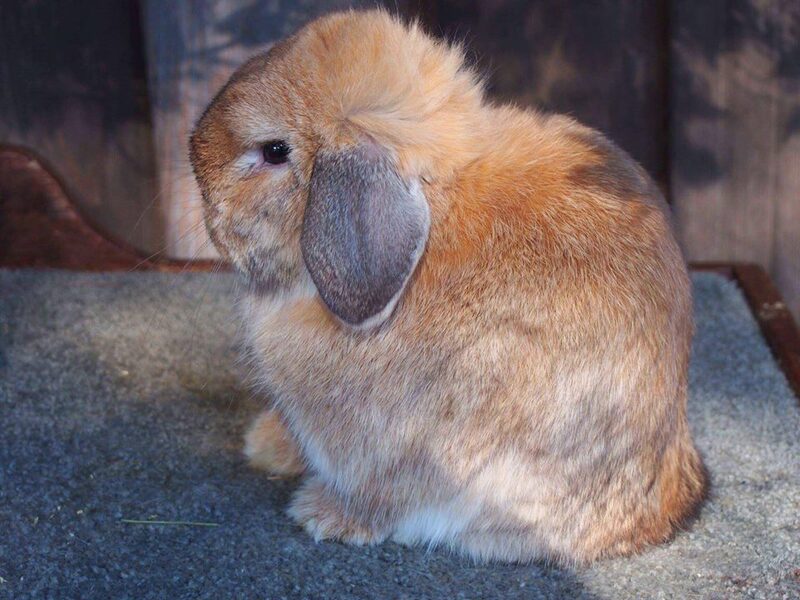 Please feel free to browse through the following pages, and learn more about our Holland Lop herd. 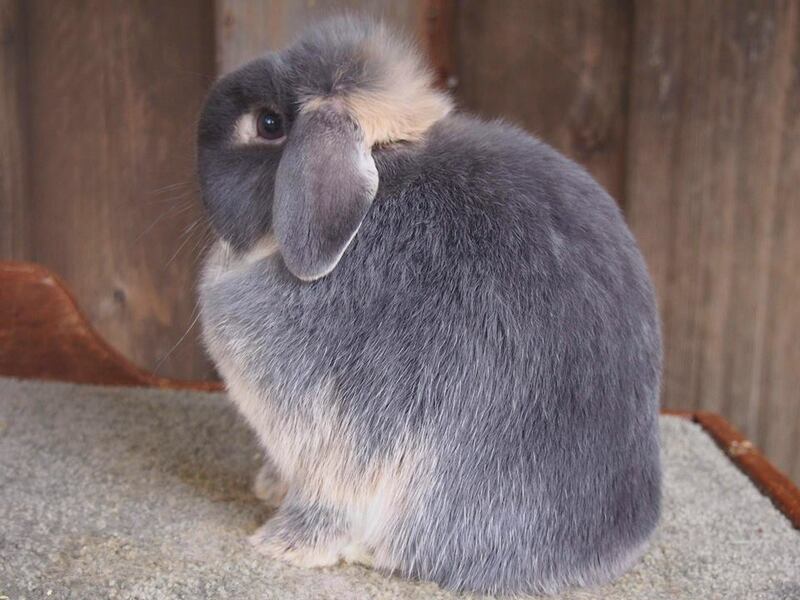 None of these rabbits are for sale unless stated otherwise. Here are some of our favorite bucks, who have all contributed wonderful type, temperament, and color to our herd! Here are some of our favorite does, who have all contributed to my herd both on the show table and by raising gorgeous kits!